The surge in popularity of vape products could lead to progress from decades of anti-tobacco campaigning being reversed. – EN Fitness &amp; Wellbeing – U.S. experts have warned tougher regulations on vaping products are needed after a surge in teenagers using e-cigarettes. 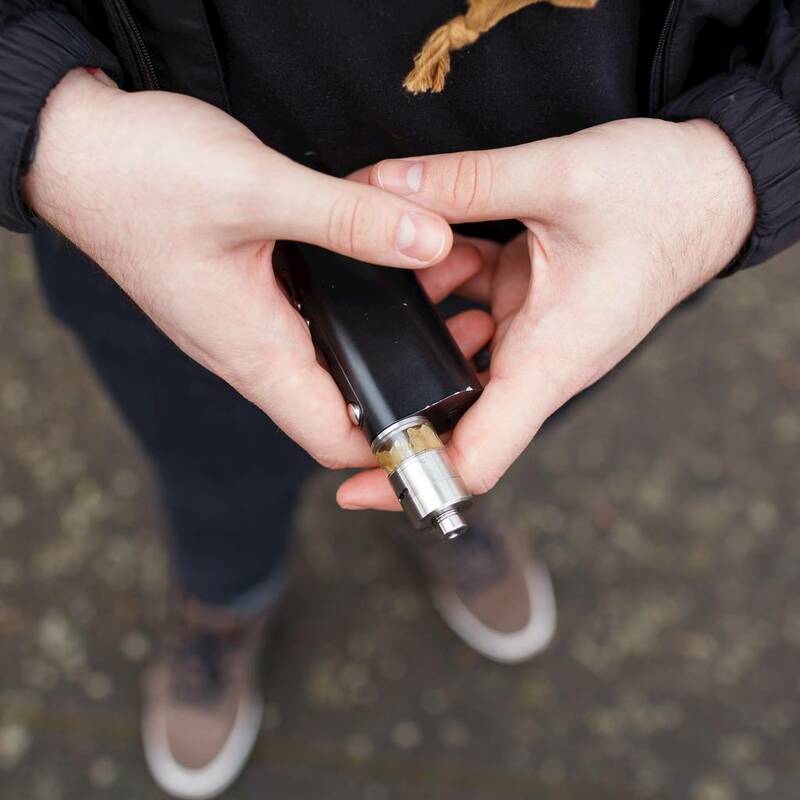 An estimated 4.9 million American teens used the tobacco vaporisers in 2018, according to figures from the U.S. Centers for Disease Control and Prevention (CDC). The figure represents an increase of 1.3 million teenage users in just one year. 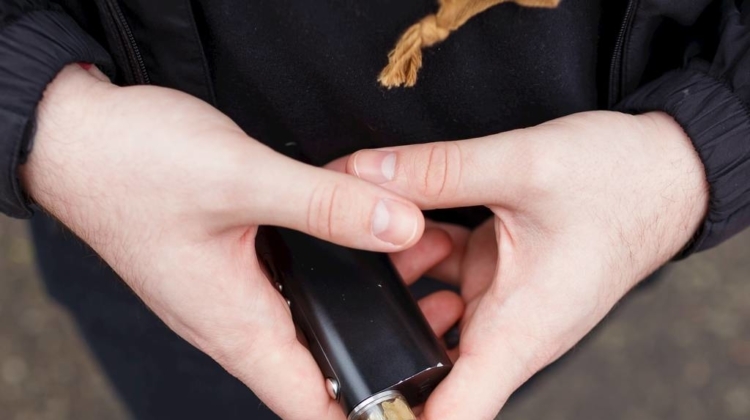 The surge in vaping among U.S. high school students has been so strong, it has even reversed the downward trend in all tobacco use among young people that has continually decreased since 2011. Dr. Scott Gottlieb, the commissioner of the U.S. Food and Drug Administration (FDA), warned his agency would move to curb the alarming rise in e-cigarette use. Although initially used as a device to help wean older users off cigarettes, vaping has since become popular among teens with the introduction of sleek designs, like the Juul vaporisers, the most popular in the U.S., and sweet flavours. A number of major tobacco companies have also begun investing in e-cigarette producers, with Altria (formerly Philip Morris) taking a 35 per cent stake in Juul last year (18). However, CDC Director Dr. Robert Redfield said that the trend towards e-cigarette use is not keeping young people safe from harmful tobacco products – and risked reversing decades of progress made by anti-smoking campaigns.